Exciting news: ONE by TemplateMonster is finally available! 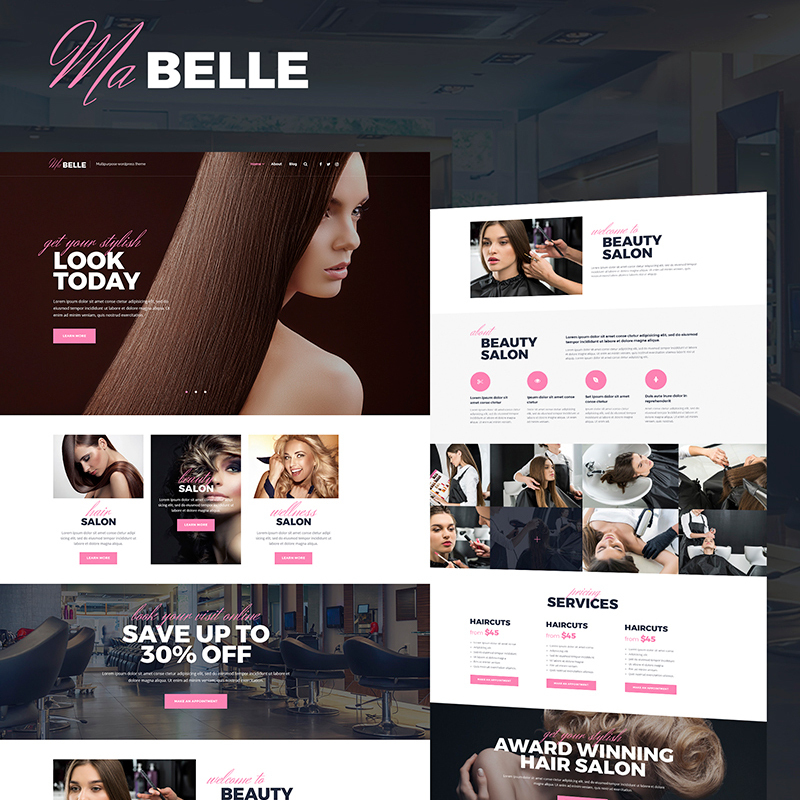 As you can see, with ONE, you get access to a huge collection of present-day niche and multipurpose designs: bakery, wedding, one-page, beauty WordPress themes. Moreover, you’re not limited to using any of these themes only once. Use the themes you like for as many times as you wish, and enjoy the new dimension of complete web design freedom. As you browse the gallery of ONE themes, you’ll see hundreds of unique items that differ in style, functionality and overall appearance. You’ll see the templates that fit different needs and deliver you rich functionality and unparalleled designs. Fortunately, the collection of ONE themes is rapidly growing. New items are added every month, ensuring that the websites you create stay on the verge of web innovation. Moreover, all products you use under your ONE subscription come with extended developer license. This license provides you with the complete freedom of theme use (install on multiple websites, modify to any degree, etc.) No hidden fees and charges wait for you if you subscribe for ONE! In fact, finding a full-blown collection of top WordPress themes has never been simpler than with ONE. 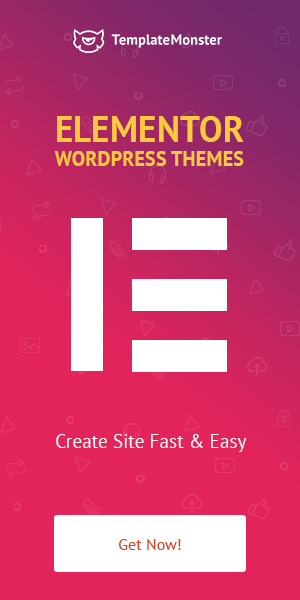 The new offer provides you with access to an impressive collection of more than a thousand of cutting-edge WordPress themes. Don’t be scared that you’ll be lost in such diversity. Thanks to advanced filters, you’ll always have an opportunity to narrow down the list of WordPress bestsellers based on the niche, website purpose, and your preferences. Moreover, you can always preview the Live Demos of the themes you like and download them in just one click. Monstroid2 is a tremendously popular WordPress template that has the leading number of sales in the TemplateMonster marketplace. This theme is frequently updated with new content blocks and functionality added on a regular basis. 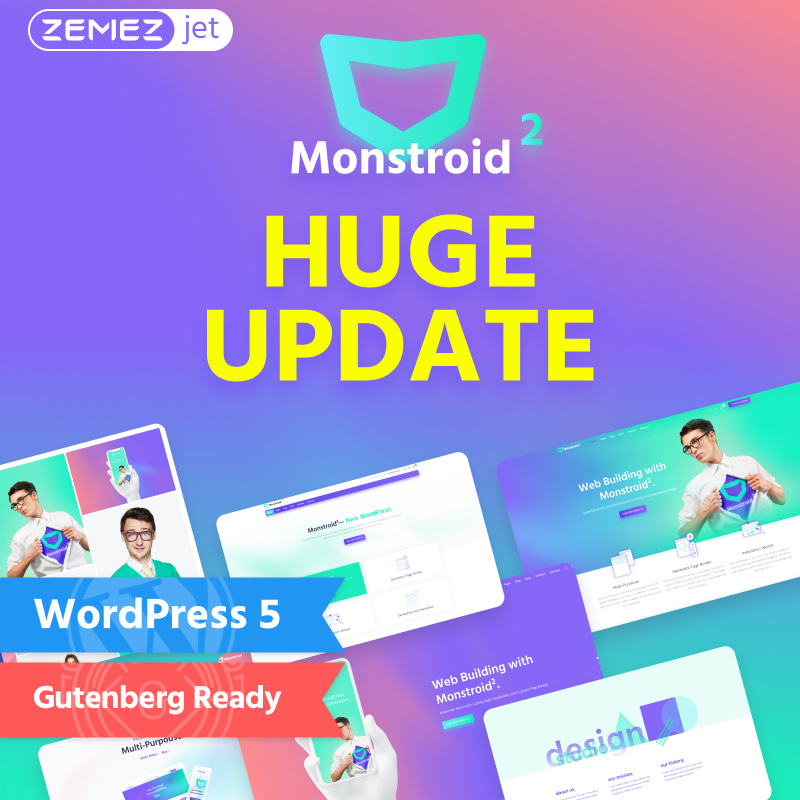 Monstroid2 is ready to power literally any web design project with its collection of over 25 custom skins. Thanks to the modular structure of this theme, you’re not limited to using the elements available under one skin only. As you work in WYSIWYG Elementor builder, you can take advantage of more than 500 pre-designed sections in just one click. Moreover, Monstroid2 fully supports WooCommerce and incorporates a feature-rich collection of Jet Plugins. 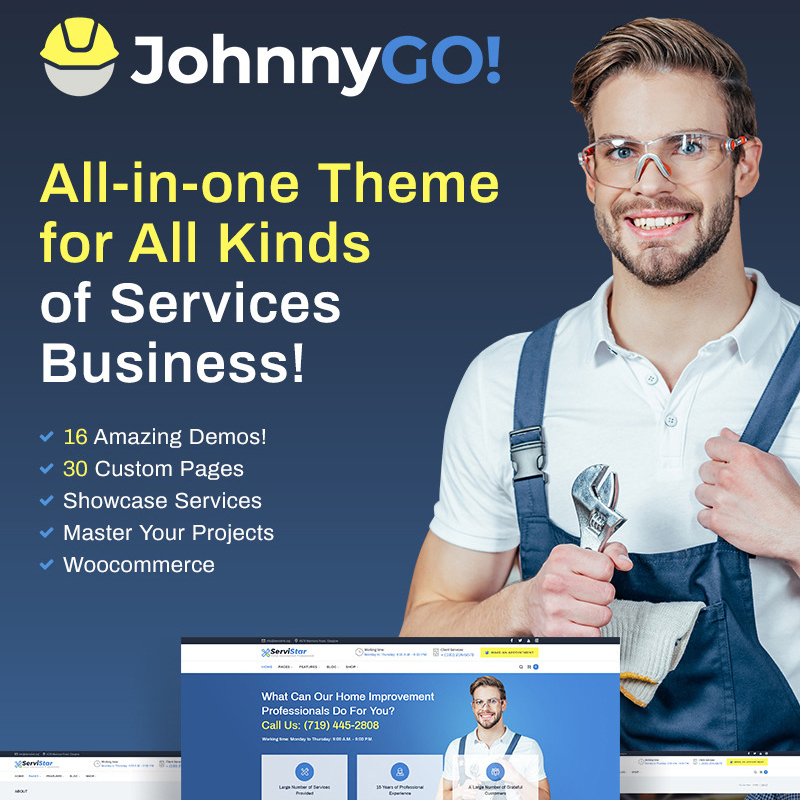 The ultimate option for house renovation and repair businesses, JohnnyGo is a consummate solution with more than 20 niche designs available in its pack. The theme boasts of the fully editable structure with tons of blocks handily grouped into 30 demo pages. You can freely customize these pages and modify their elements within the comprehensive interface of Elementor page builder. No coding skills are needed to accomplish these changes as the theme works in WYSIWYG mode. Moreover, thanks to the professional Header & Footer Builder included, you can design the site’s header and footer areas with the unique look and feel. Finally, JohnnyGo contains pre-made store page layouts and works in full concord with WooCommerce. 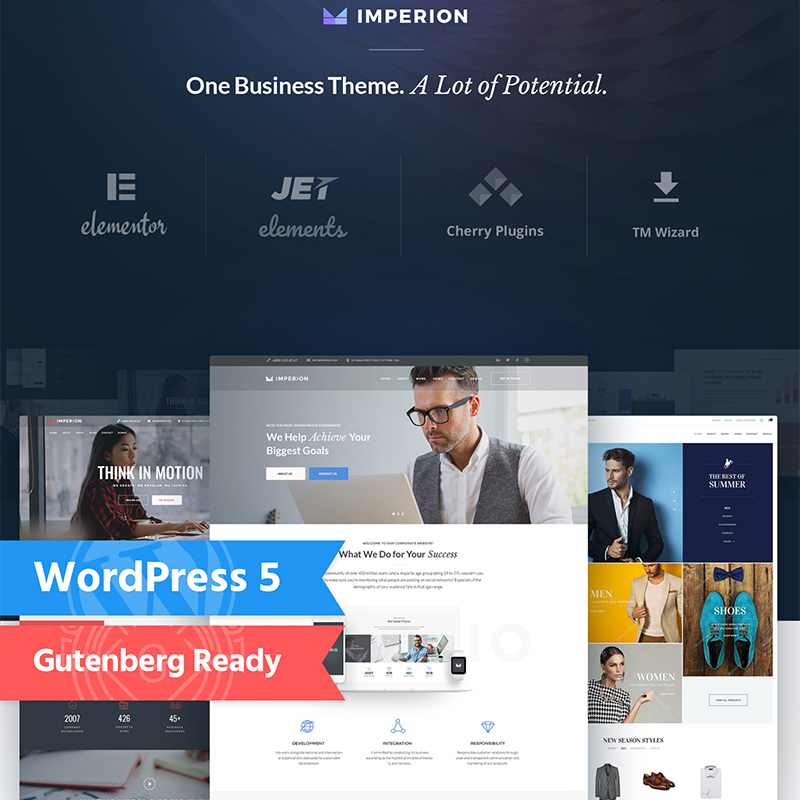 Being the leading solution for business websites, Imperion takes the design and functionality of your business website to the new remarkable level. Each of the 6 Imperion skins is created with usability and engagement in mind. Clean designs of this theme are accentuated with sleek CSS transitions, microinteractions on hover, creative sliders and innovative block layouts. At the same time, Imperion is designed to be completely beginner-friendly. You can edit all the elements and widgets of this theme in visual mode with Elementor Builder. Finally, the theme brings you a batch of premium plugins including Slider Revolution, JetMenu and JetElements, as well as the whole family of UI-boosting Cherry Plugins. 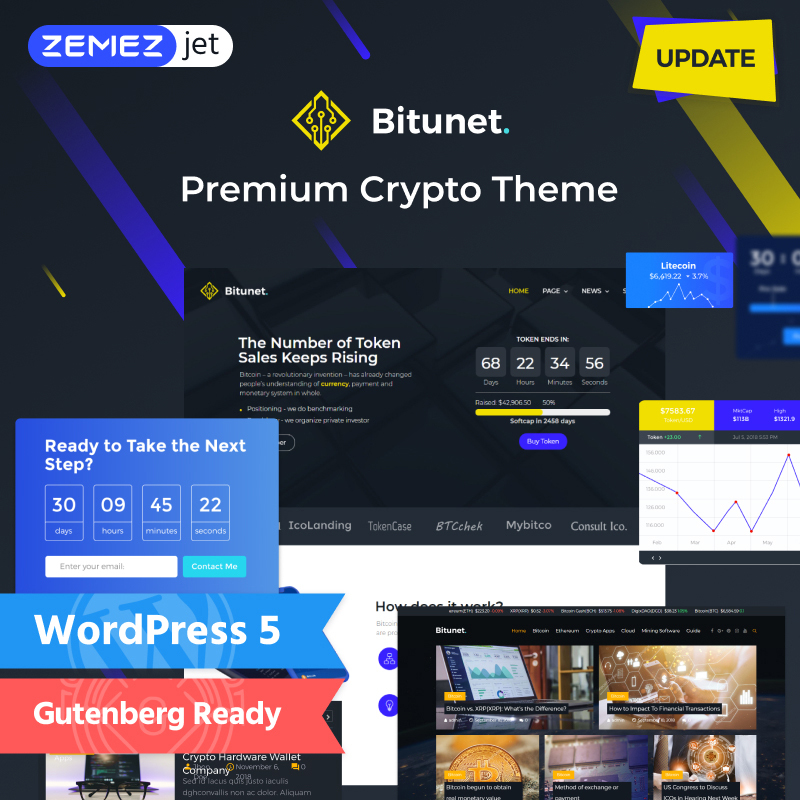 Going for BitUnet template is a great way to jump-start the creation of your cryptocurrency website. This template delivers you an impressive collection of cryptocurrency related content modules and blocks. Among them, you’ll find advanced pre-designed countdowns, easy-to-work graphics, versatile review layouts, attractive tabs, accordions, and ratings, etc. All these elements can be used within the simple interface of WYSIWYG Elementor builder. Currently, there are 5 different finance and cryptocurrency skins batched within BitUnet template. As the theme is regularly updated, it won’t take long to see the new BitUnet skins released and available to you. Are you after providing SEO optimization services online? Then this niche template with simple design and pleasing functionality is a great option for you. The design of this theme is minimal and clean. 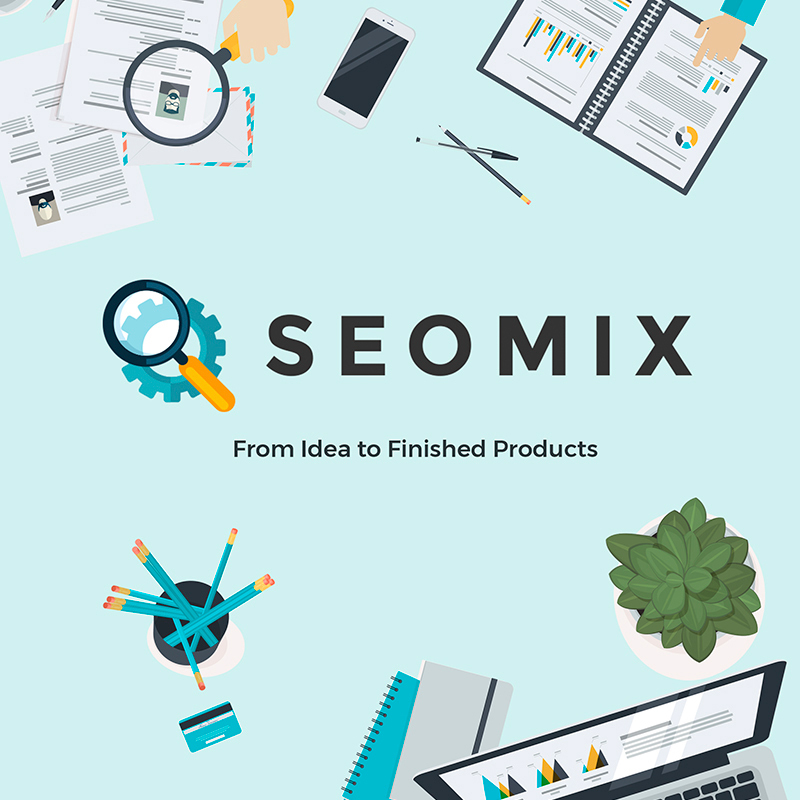 At the same time, developers of SEOmix carefully coined and polished every detail of this template, supplying it with tons of intriguing graphic elements and CSS animations. This attention to detail ensures that this theme is highly engaging and high-converting. Needless to say, SEOmix also brings you a handful of ready-made Elementor-compatible pages, awesome layout variations, ample color options, and exhaustive settings for controlling block display. The shades of black-n-white are currently at an all-time high, and MaBelle theme picks up on this trend still keeping it feminine with rosy color accents. 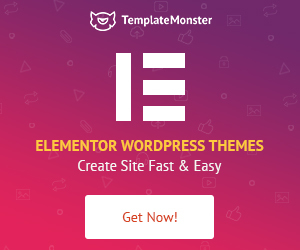 This template is fully compatible with Elementor page builder, which is a premium WYSIWYG editor prebuilt in the theme’s pack. MaBelle maintains its creative ingenuity with crisp layouts, selected media, and well-though creative captions. 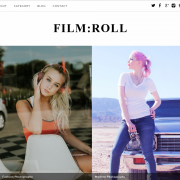 What’s more, all the images of this theme come as a part of it, freeing you from purchasing extra stock photos. Finally, the installation of the template with sample data takes around five minutes, during which you’re more than welcome to lay down and relax. Do you represent a welding business, chemical factory or machinery business online? With the well-thought HardWeld theme, your website will hit home with a lot of site guests. 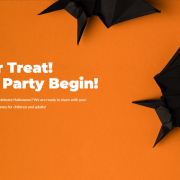 This theme has a straightforward and clear-cut design and does its best to attract people with appealing CTAs and hi-res imagery. 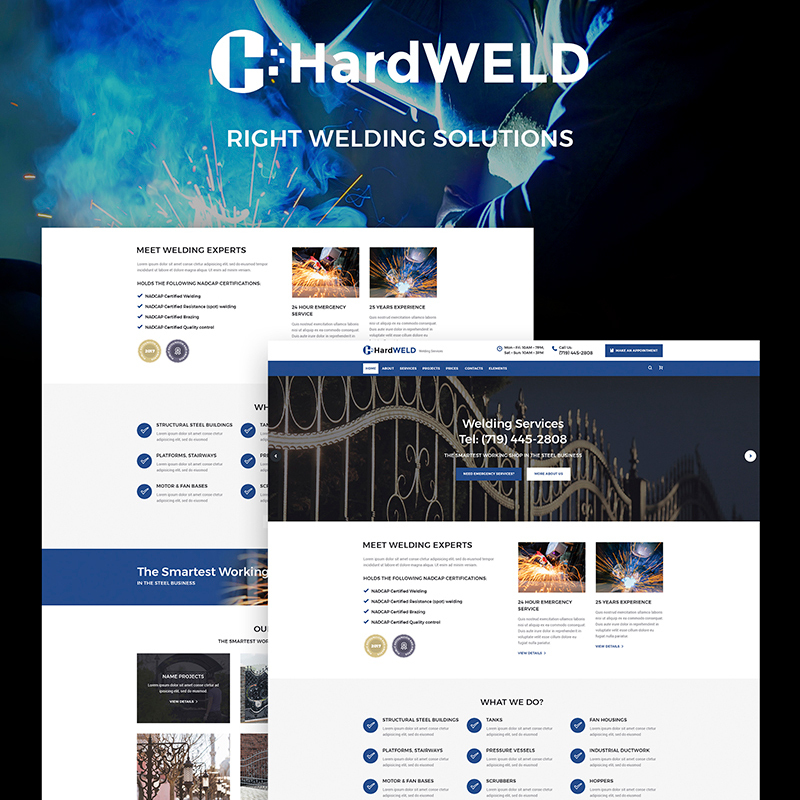 HardWeld provides for showcasing your popular services, presenting your company, introducing your craftsmen and team members, presenting your accomplished projects, etc. You can freely customize any of the pre-built HardWeld blocks in visual mode with Elementor Builder. Thanks to this visual builder, editing this professional theme takes no technical know-how. 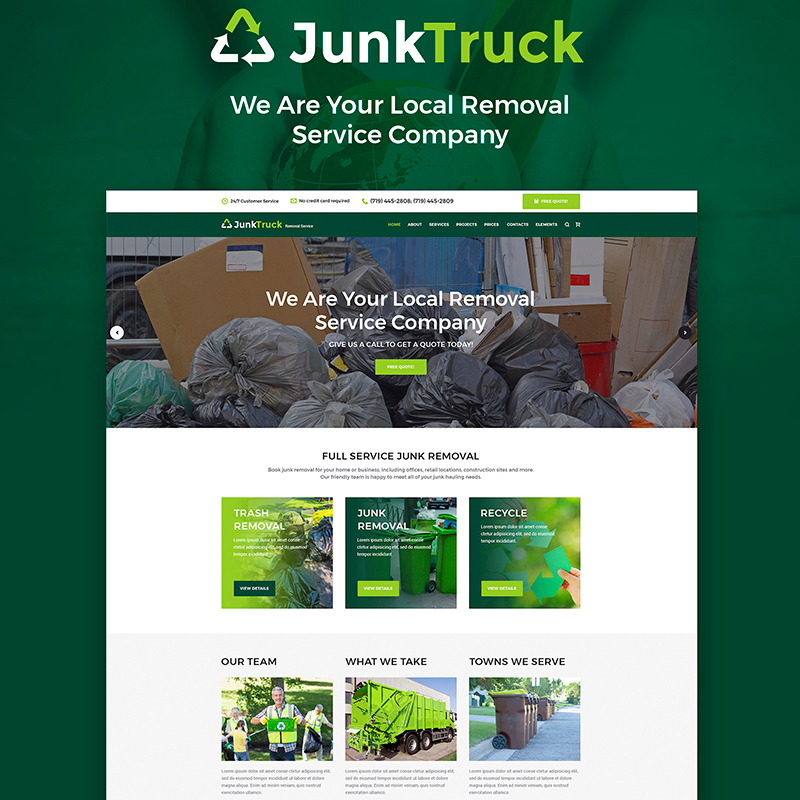 Help your garbage removal company look appealing and trustworthy online with the modern JunkTruck template. 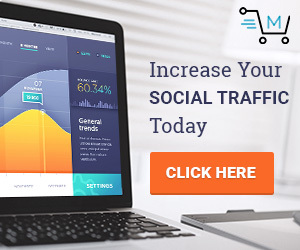 This template is smartly designed in accordance with the latest web design conventions and features a number of conversion points and engagement boosters. Fortunately, editing JunkTruck is a non-issue even for the complete web design beginners. Just take advantage of the pre-built block collection of this theme, and you’ll create your perfect custom website in no time with JunkTruck. Moreover, this template lets you sell with WooCommerce, and arrange appointments with your clients thanks to the premium Appointment Booking functionality. This polished black-n-white sports theme has the power and style to it that make your website stand out on the web. The theme lets you take advantage of the countless pre-built modules and content blocks with Elementor Builder. Needless to say, this comprehensive visual editor outperforms even the most advanced solutions in terms of the customization options it provides. 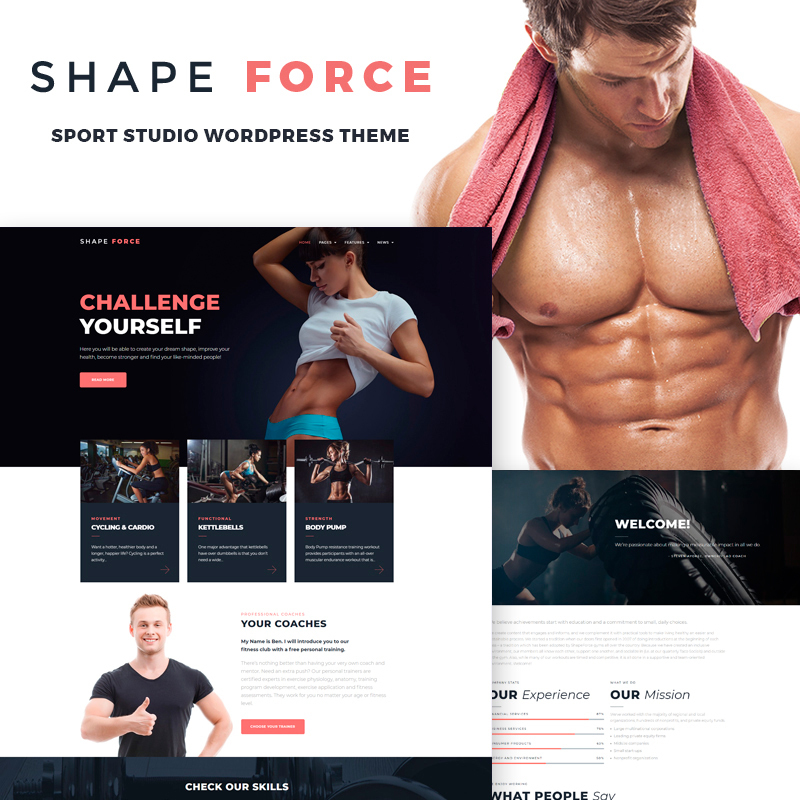 On top of this, ShapeForce brings you the Events Calendar functionality, custom widgets and plugins, diverse header and footer layouts and Google Fonts integration. Finally, this template is also WPML-ready, allowing you to go multilingual with no additional headache. 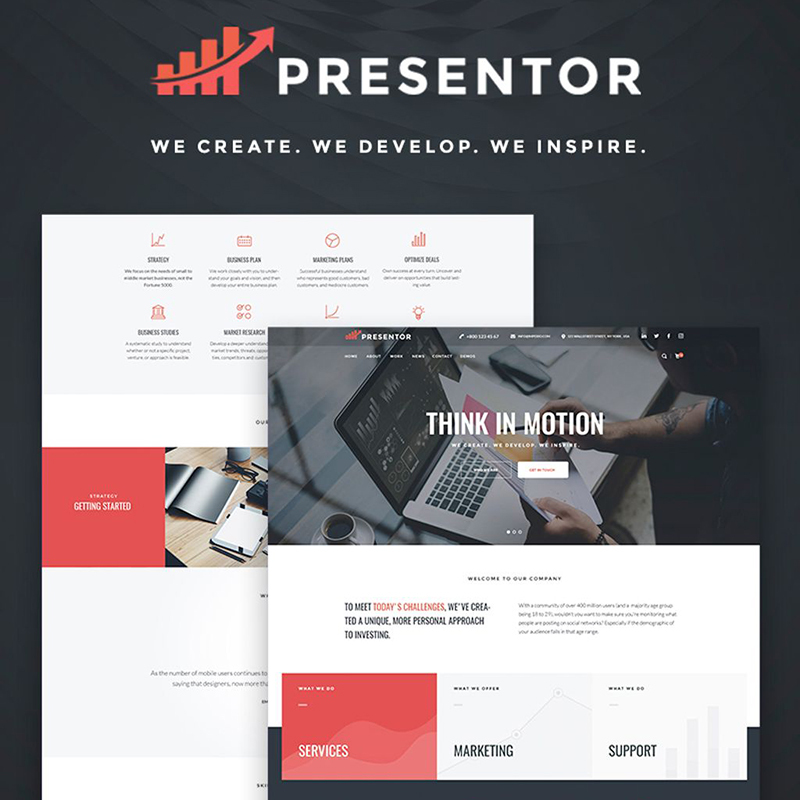 Clean and well-structured design of this startup theme is great to establish your brand as the leading innovator in your niche. Creating your website won’t take much time, as the theme comes with a number of most-wanted ready-made pages, such as About, Contacts, FAQs, Our Team, Careers, Partners, etc. You can edit these pages with ease and add blocks in one click thanks to the convenient visual editor. 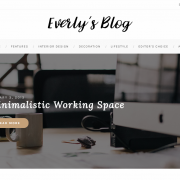 This visual editor, Elementor Builder, allows you to take the full control over your website, even if you’re a newbie to website management. The theme offers a number of custom widgets that serve best for slider display, advanced post appearance and rich social media integration. 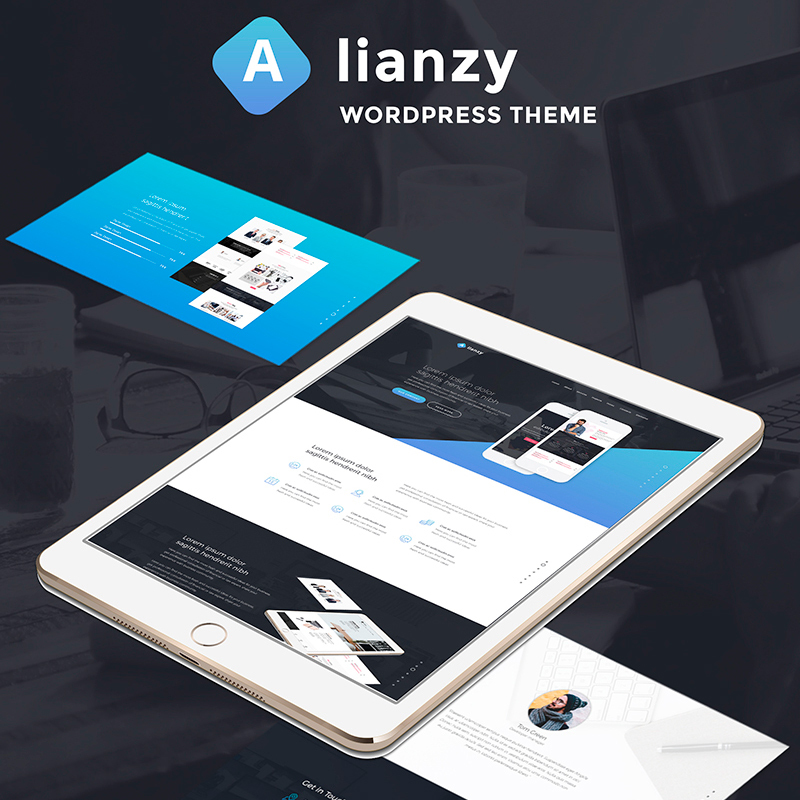 Alianzy is an ultimately advanced business template ideal for financial and digital agencies, marketing companies, startups, and other businesses. This theme is intended to supply your project with a custom distinctive look on a wide range of modern displays. 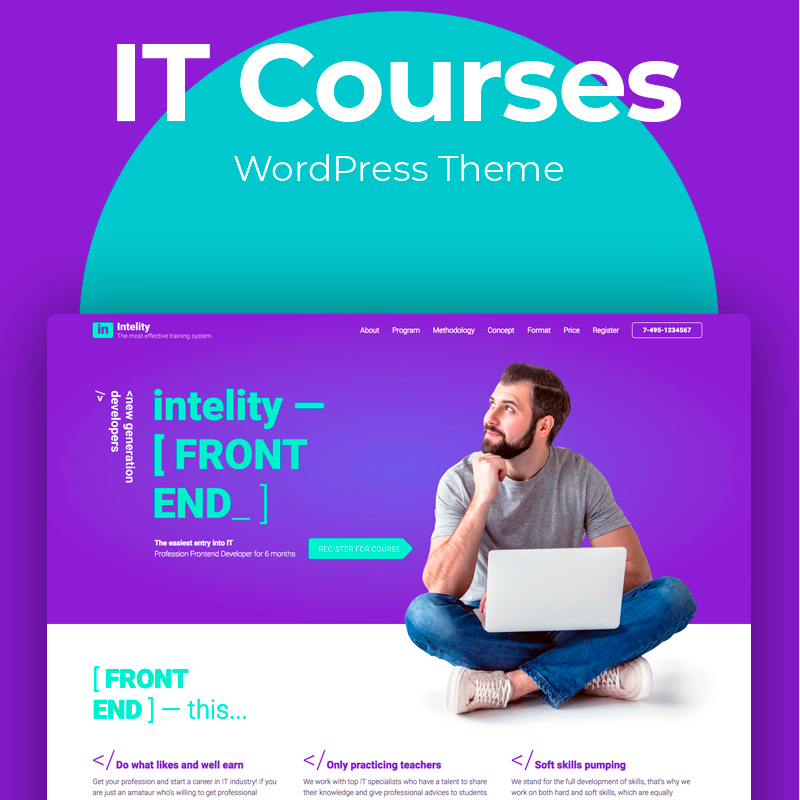 The theme employs Elementor, which lets you customize the theme with little web design knowledge and no coding skills. With Alianzy, your website is also enriched by Jet Plugins and Appointment Booking functionality. Finally, as you modify your website, you can preview changes in live mode thanks to Ajax functionality offered by the pre-built Live Customizer. Are you after a stunning design to represent your online courses online? Then, take a look at this modern and truly visually robust theme. Intelity abounds with creative visual elements, including particle backgrounds, creative captions, animated countdowns, LazyLoad tricks and more. Among the special giveaways you get with Intelity, comes the rich set of content-rich Jet Plugins, WPML support, bonus imagery, and round-the-clock support. Moreover, this template is fully compatible with Elementor and Ecwid e-commerce plugin. Finally, keep in mind that whenever you’re facing any issues customizing the theme, the friendly technical support squad will be there round-the-clock to help you out. 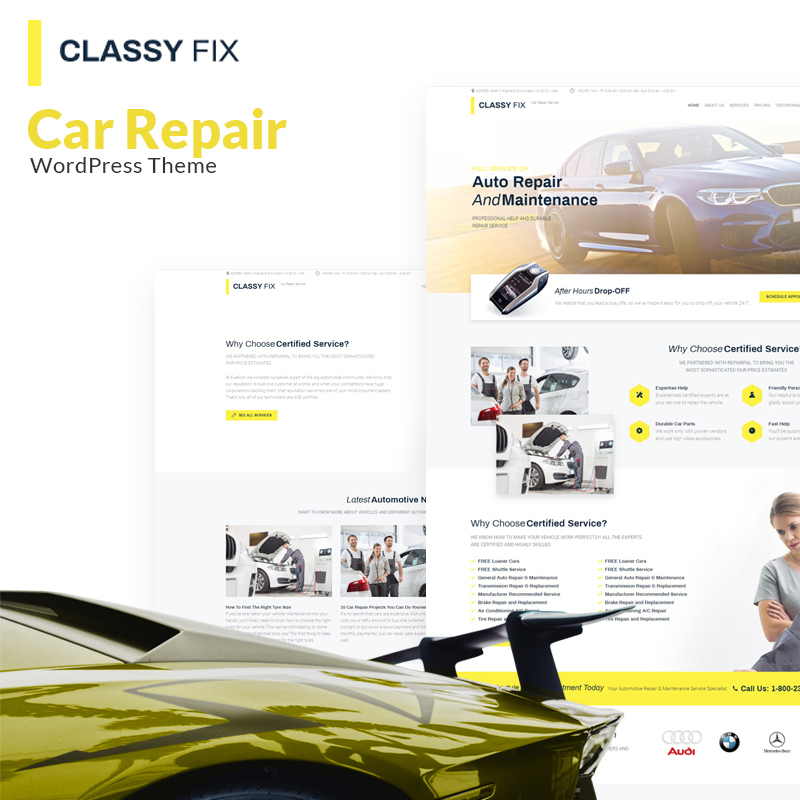 ClassyFix is a modern car repair WordPress theme, designed to drive your business to new heights. Its spacious, sunlit design and well-structured layouts show that you’re pleased to welcome each of your online clients. Fortunately, you can customize every section of this theme within the drag-n-drop Elementor Builder. With this editor adding accordions, dividers, block quotes, counters, progress bars, and other website elements takes just a click. Then, you can easily adjust the position and styling of the added blocks not leaving the editor. Finally, ClassyFix theme is also ready to be turned into an e-store with Ecwid, a comprehensive e-commerce plugin for WordPress that installs in minutes. 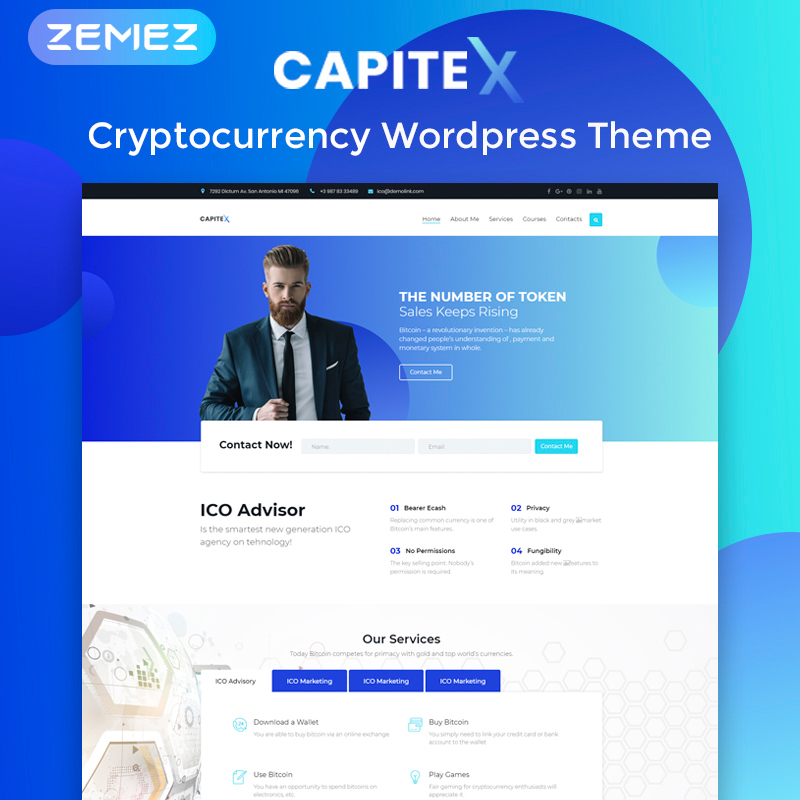 Capitex delivers you a professional and memorable presentation of your cryptocurrency, financial or accounting business. This theme is fully Elementor-ready and equipped with a set of custom Jet Plugins. These plugins provide you with a variety of eye-catching block designs, available in just one click. At the same time, if you’d like to tweak the theme’s options, you can always open up WordPress Live Customizer, adjust dozens of settings and preview changes live. Finally, Capitex is fully compatible with Ecwid, ensuring that running an e-store is a simple thing with it. 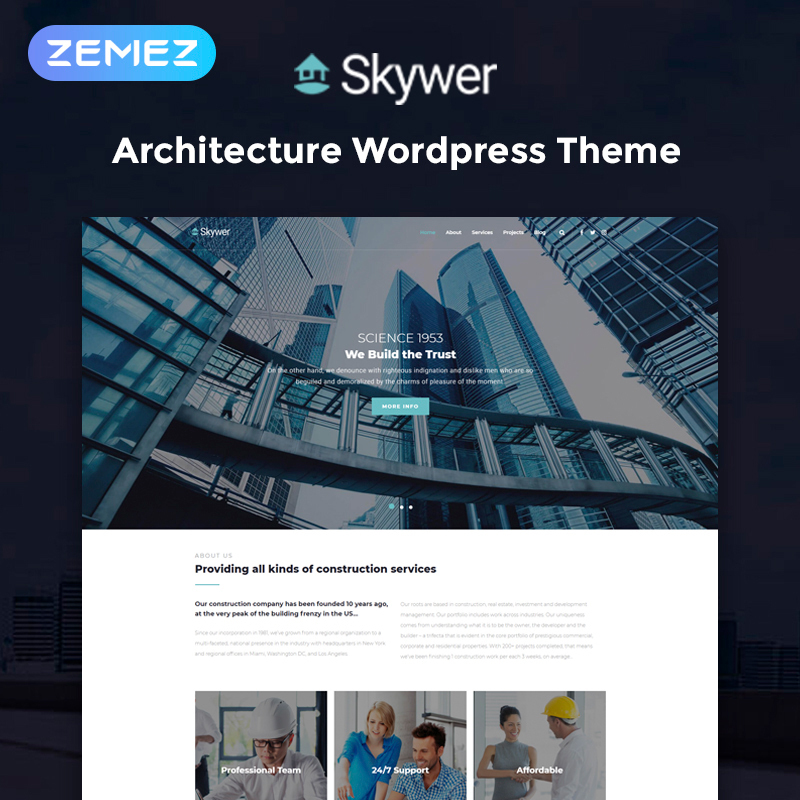 Build your impressive and reliable architecture bureau web presence with the professional Skywer theme. The theme features large and eye-catching headings and conversion-optimized CTA buttons that have well-thought placement and coloring. Skywer theme also makes communicating with your clients simple thanks to the pre-built forms, such as Newsletter Subscription and Contact Form. What’s more, this template also incorporates a visual editor to make the process of website creation as simple and hassle-free as possible. Elementor editor lets you edit different content blocks of your website with simple drag-n-drop and make use of multiple modules and widgets. Now you know some of the best-selling WordPress themes available under the ONE subscription by TemplateMonster. The gallery of the ONE themes grows every month. Do you want to get access to it, as well as to countless professional plugins and graphics? 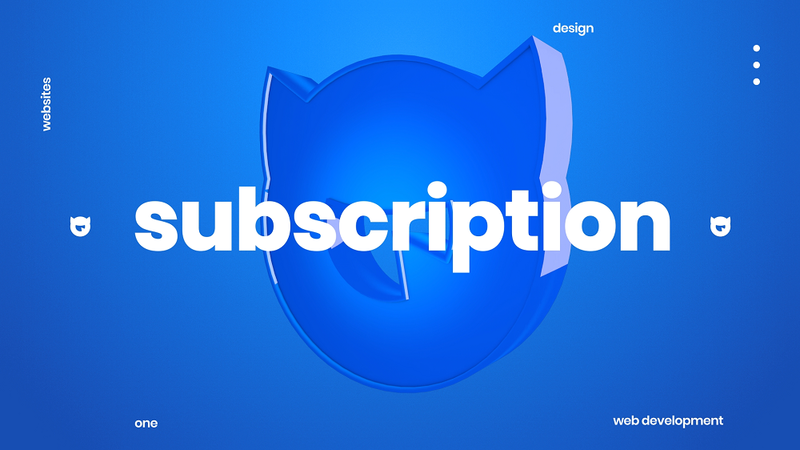 Then, subscribe to ONE for $19/month and install as many themes on as many sites as you wish!